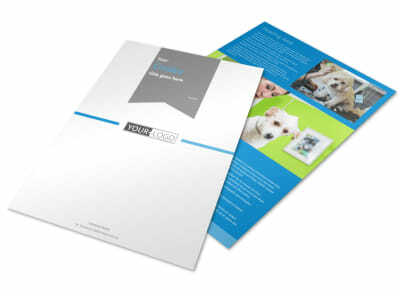 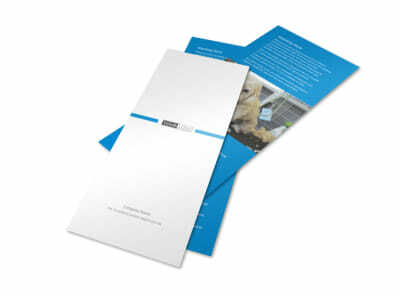 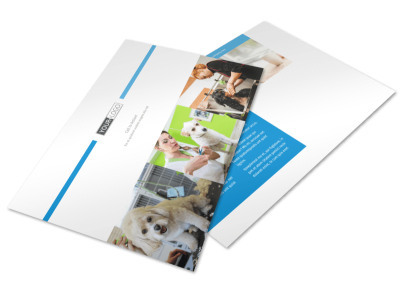 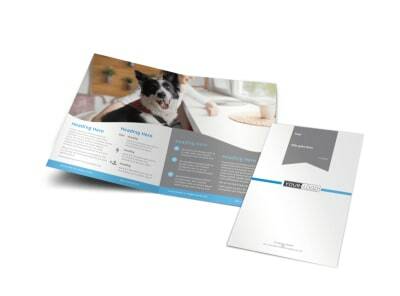 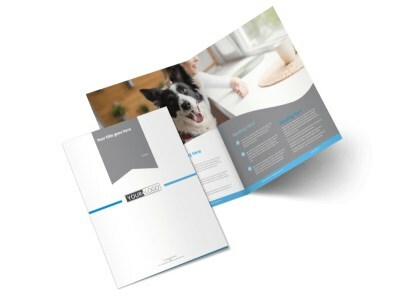 Customize our Clean Care Pet Grooming Flyer Template and more! 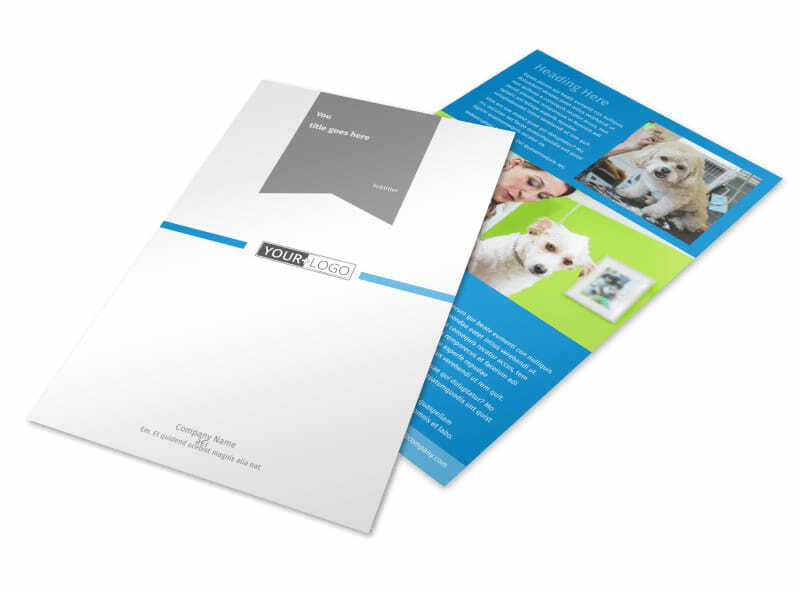 Show how you can help pets strut their stuff with clean care pet grooming flyers. 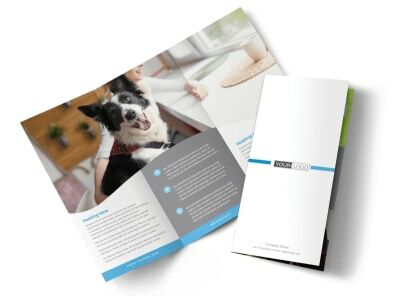 Give all the deets on an ongoing special, introductory deal, or new product line using custom text, and then drive home your point with photos, graphics, or artwork. 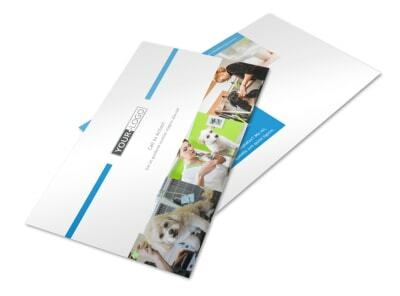 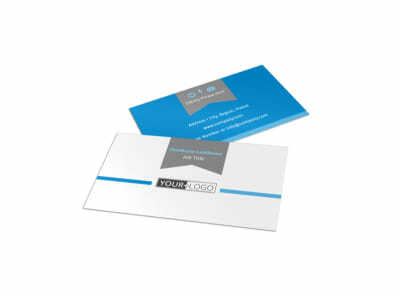 Print your flyers at your location for instant distribution or let our crew do it for you for added efficiency.